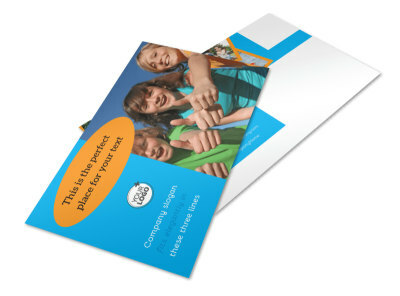 Customize our Summer Camps Flyer Template and more! 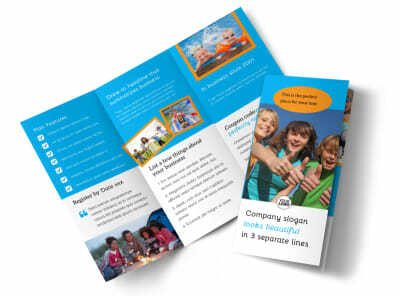 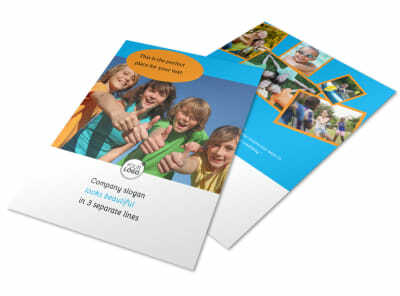 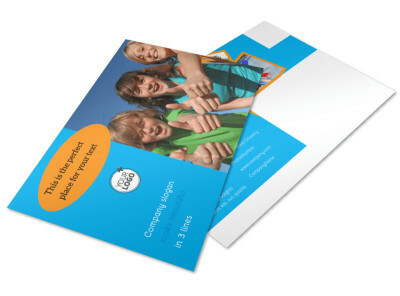 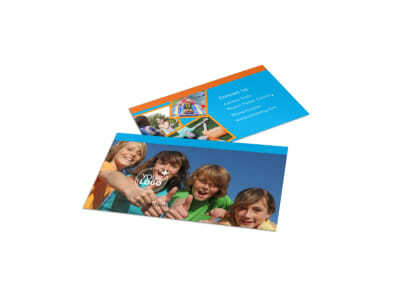 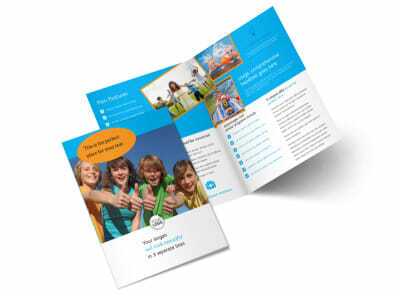 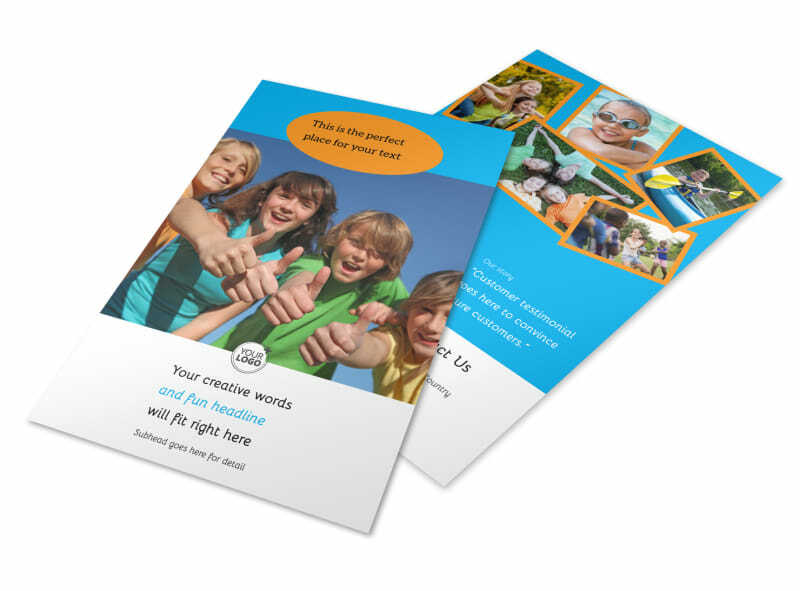 Stay in touch with campers year around with summer camps flyers you make yourself using our editor and templates. 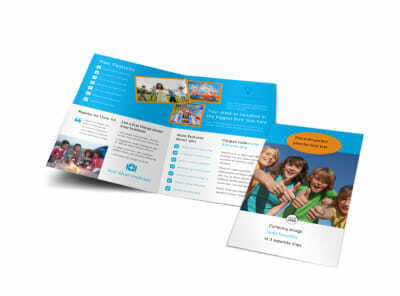 Keep campers abreast of camp happenings, upcoming retreats, and dates of registration with flyers customized from top to bottom using text, photos and more. 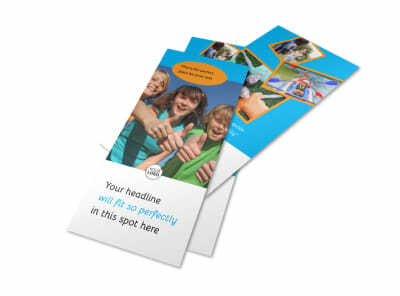 Begin the design process now with a click or two of your mouse.